The ever increasing emphasis on health and beauty has inspired many patients to revitalize their appearance by taking advantage of conservative, aesthetic dental procedures. 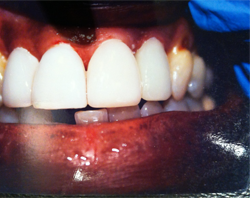 Below you'll find clients whom, for various reasons, chose to improve their smiles. 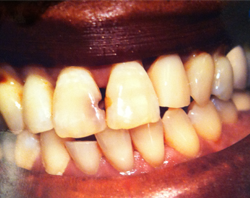 From straightening poorly aligned teeth to closing a space between teeth to life-long dark unaesthetic teeth -- resulting in many unseen benefits like improved self image and the feeling of fully expressed joy.